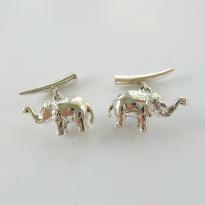 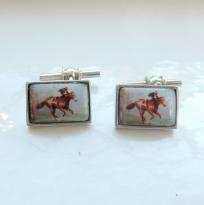 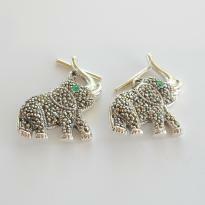 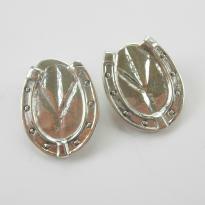 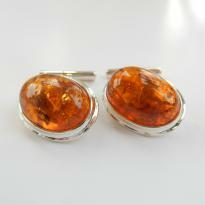 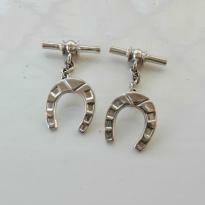 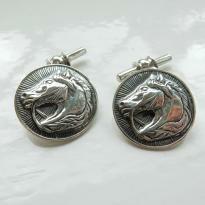 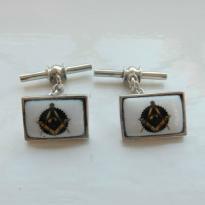 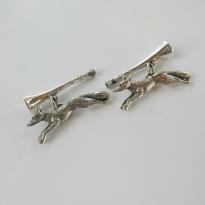 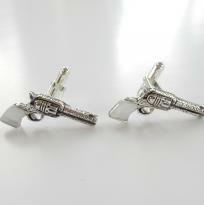 A charming pair of sterling silver cufflinks. 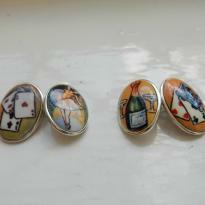 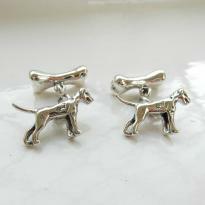 The cufflinks are in the shape of a dog and bone. 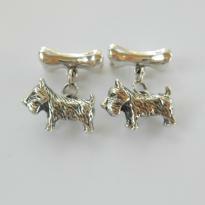 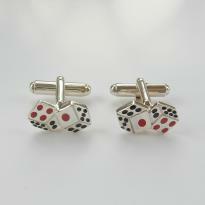 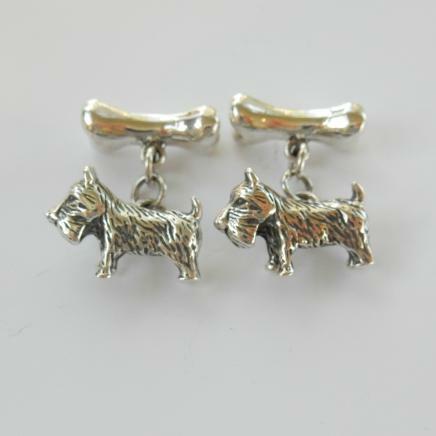 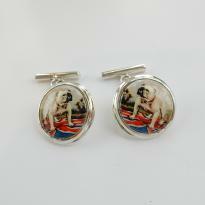 These cufflinks would make a great gift for a dog lover. 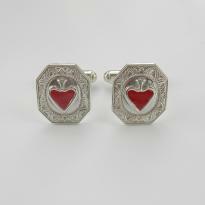 Both cufflinks are hallmarked 925. 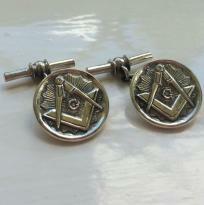 These cufflinks weigh 13.6grams.